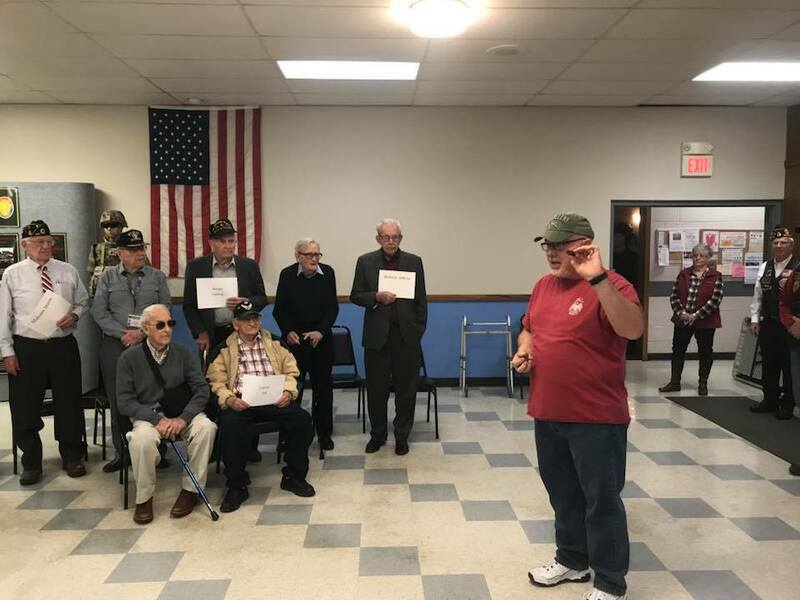 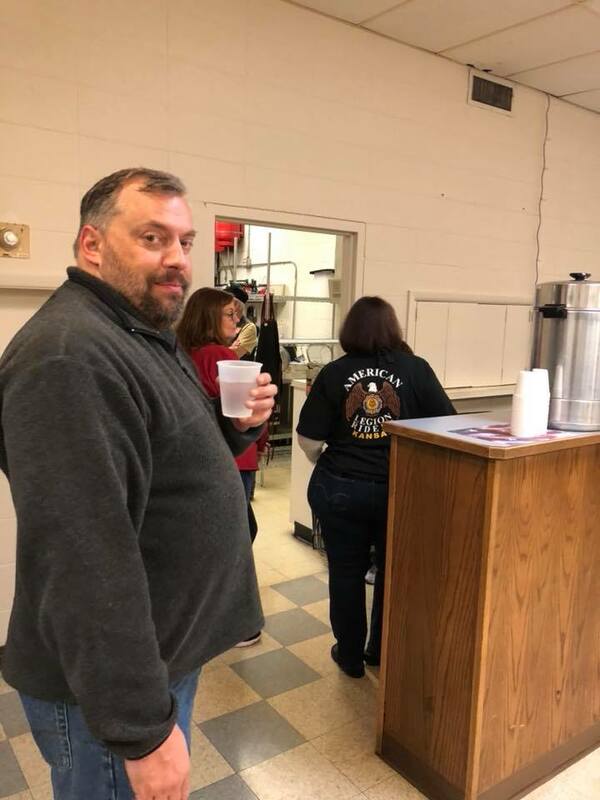 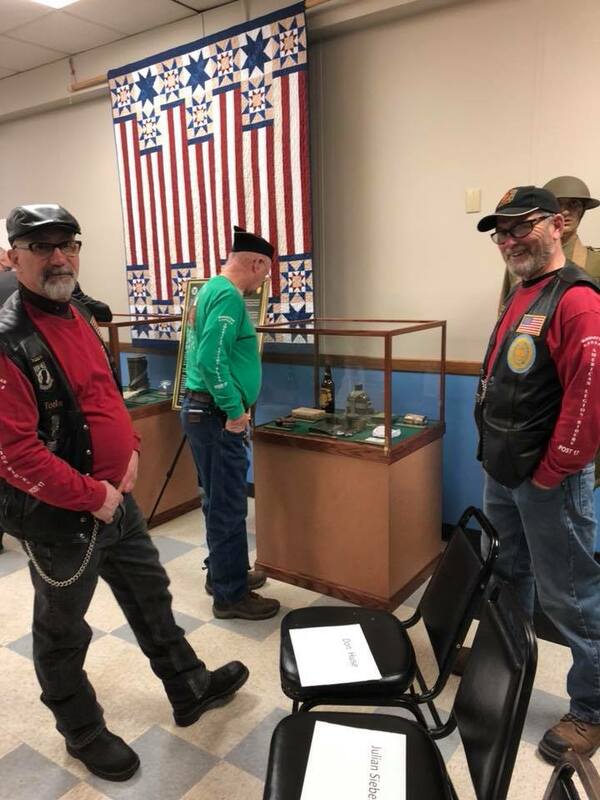 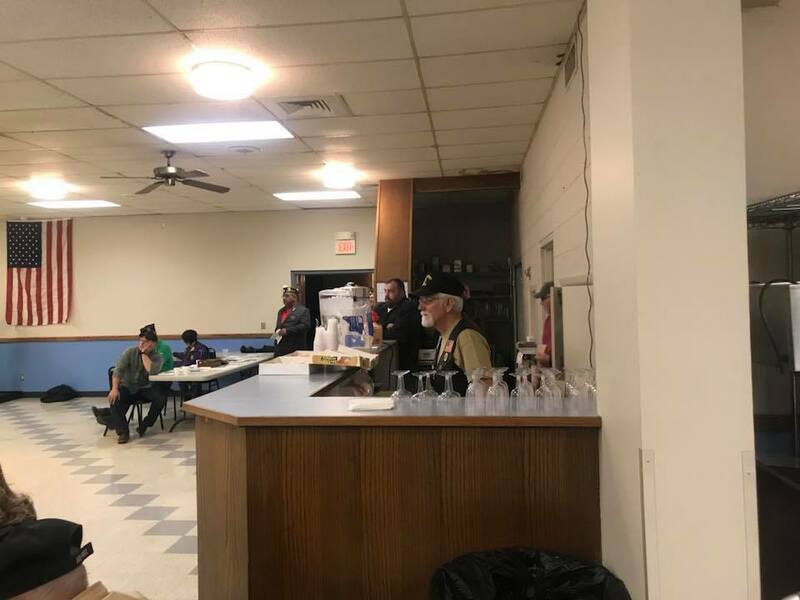 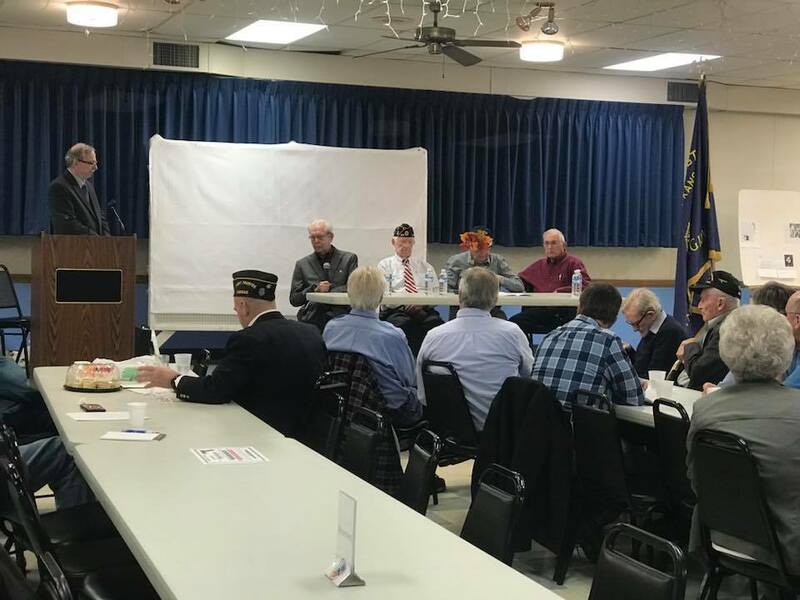 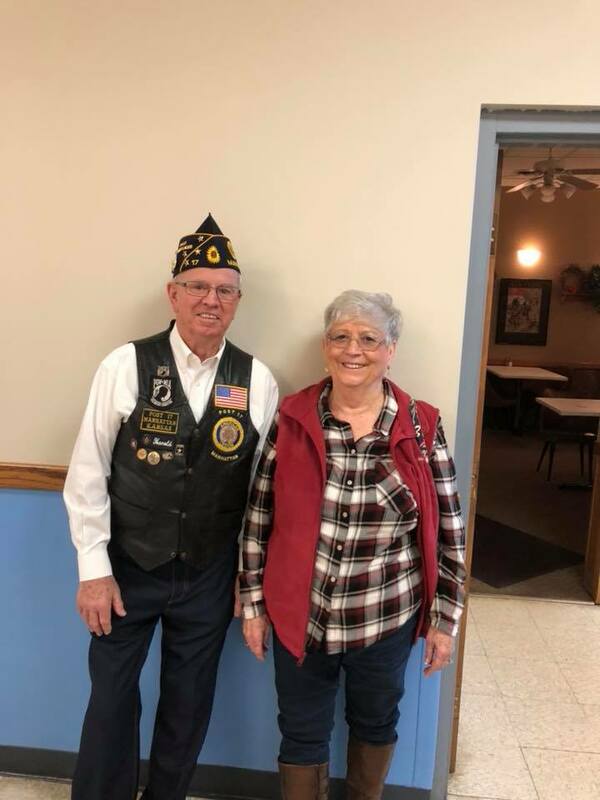 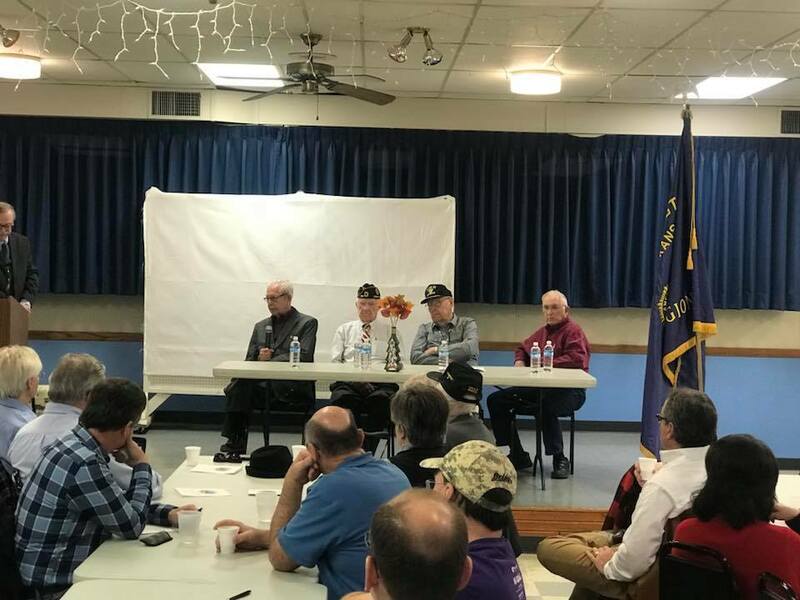 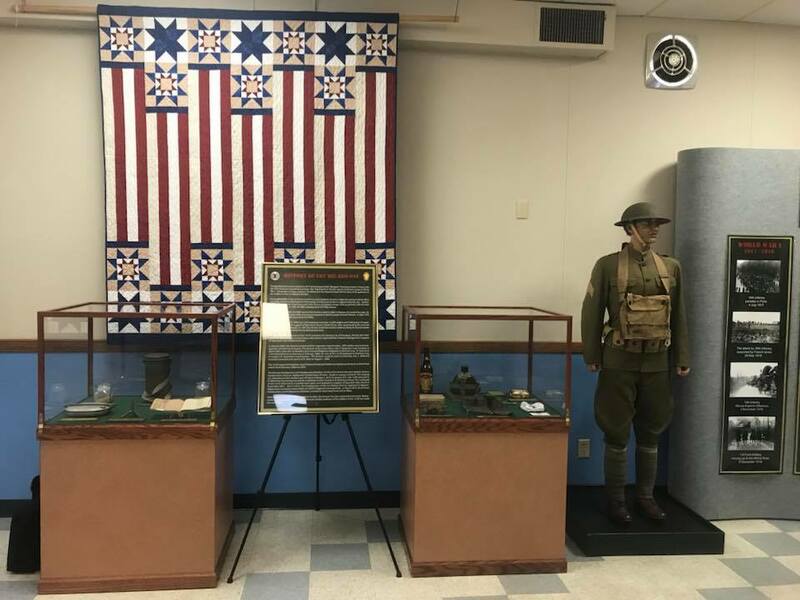 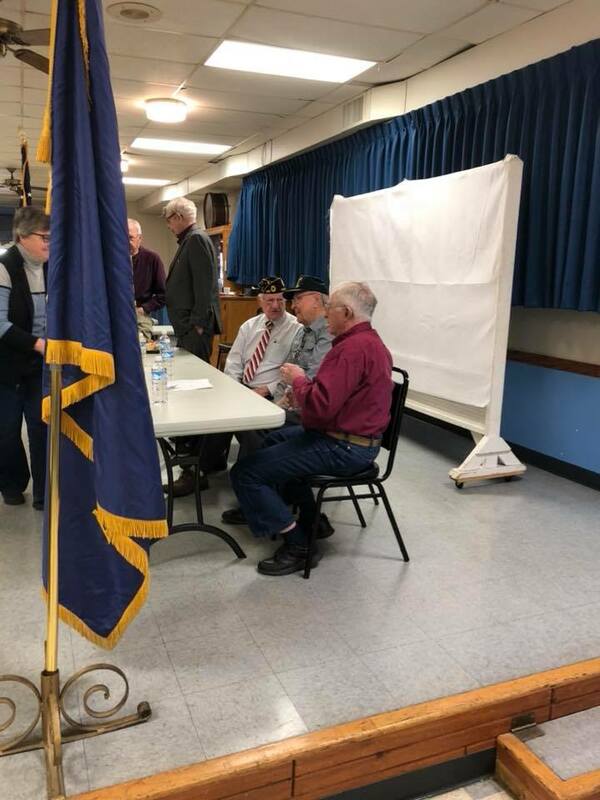 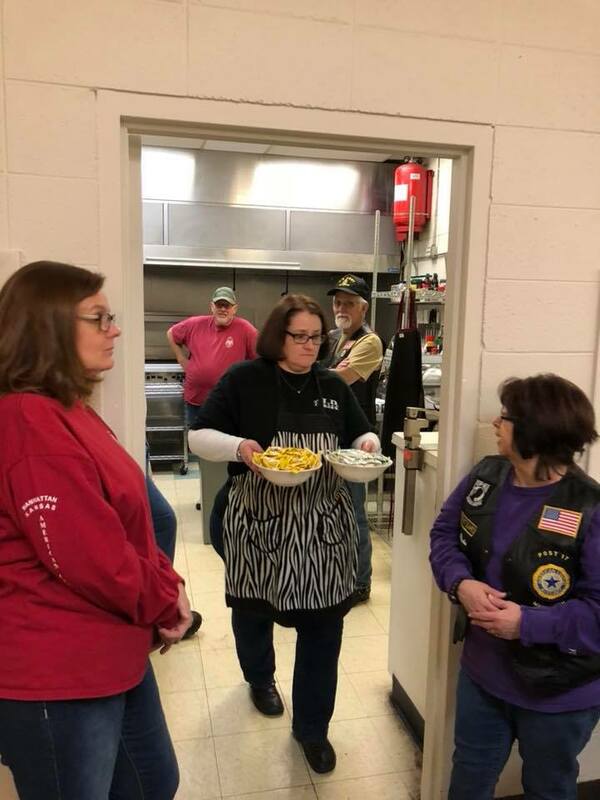 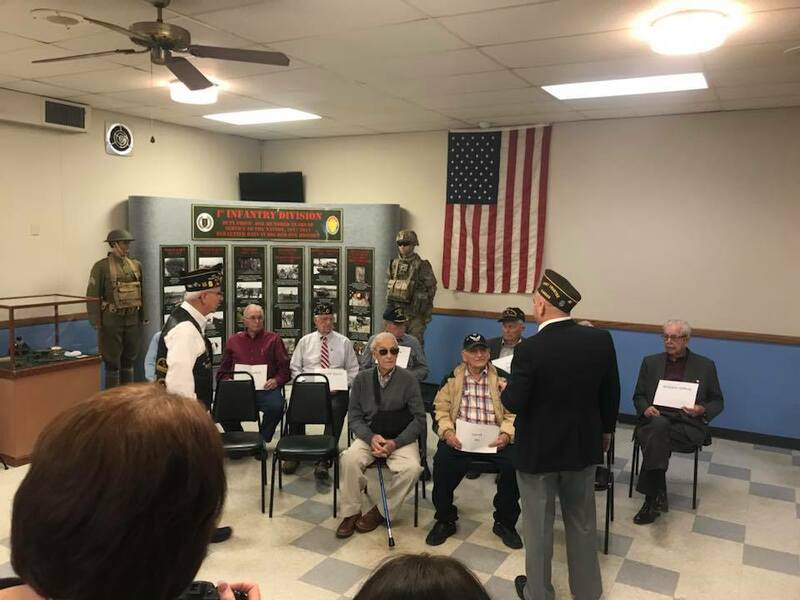 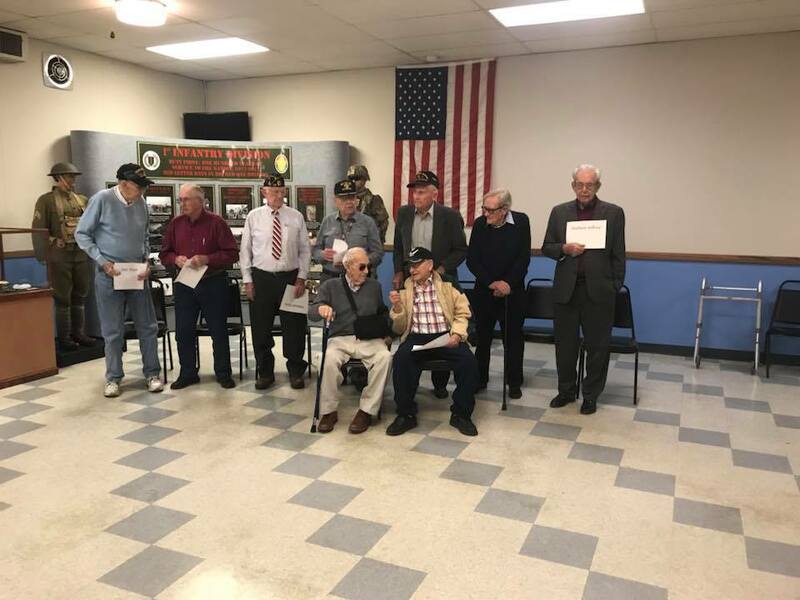 Battle Of The Bulge 2018 | American Legion Riders Post 17 ............ Take a ride through our information highway! 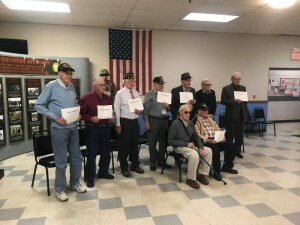 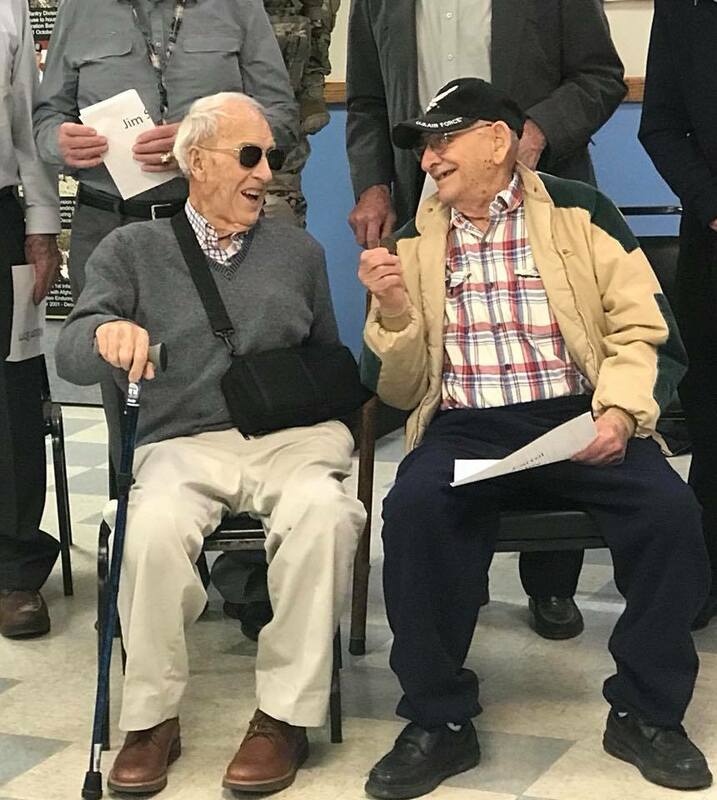 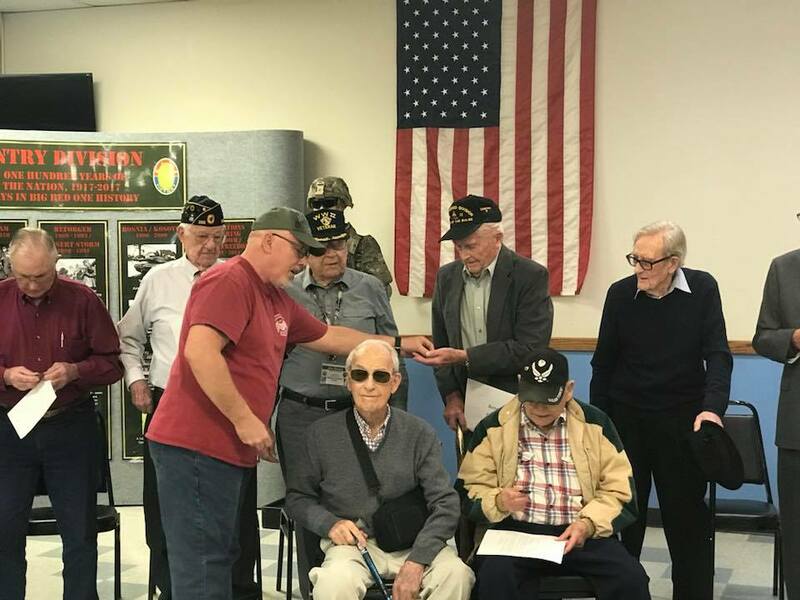 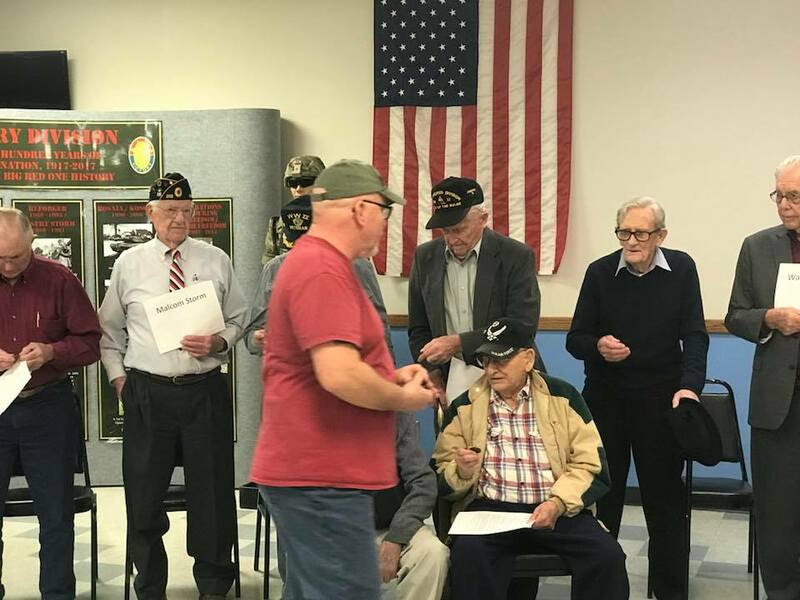 As you can see by the pictures these veterans are getting up in the years. 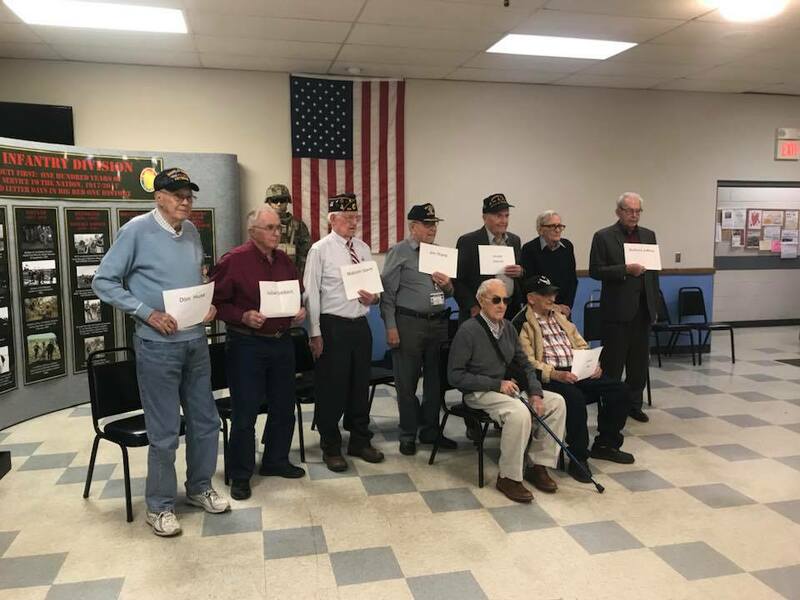 Most are in their 90′s and we have one who is turning 100 this year. 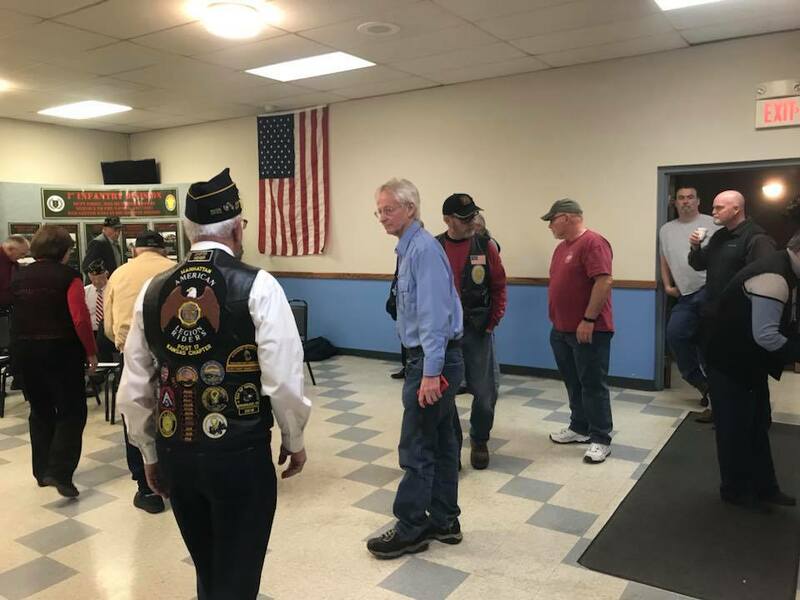 Our director, Barry Maples, gave each of the veterans a coin from the American Legion Riders. 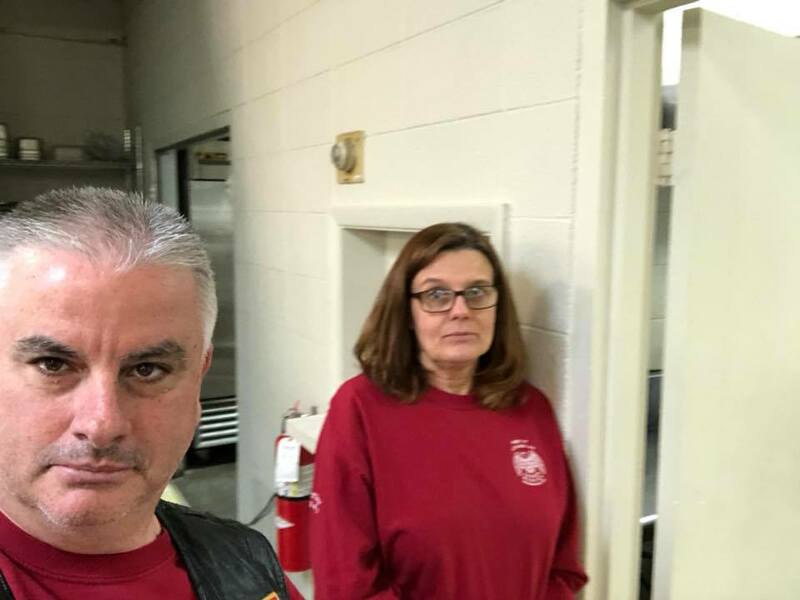 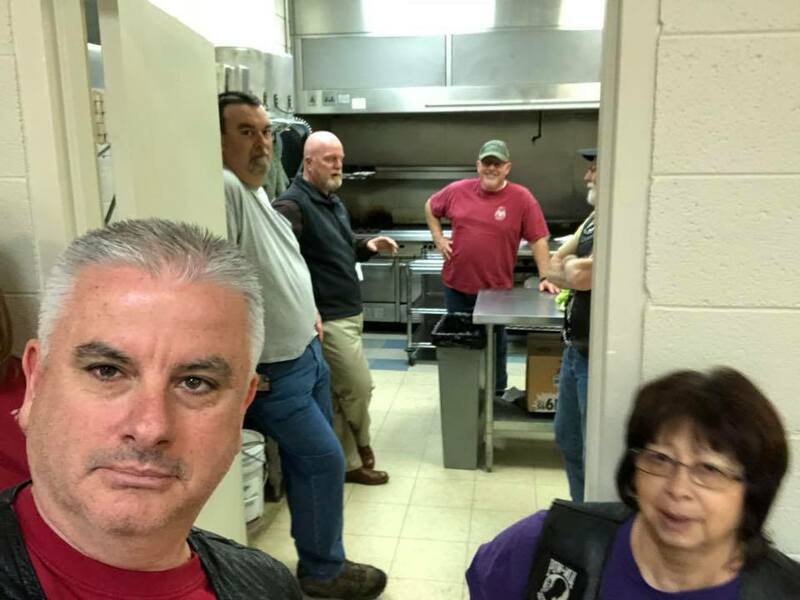 Another successful event thanks to the American Legion Riders.